Our bartenders have been busy this holiday sesason creating some delicious cocktails to help keep you warm through the colder days. 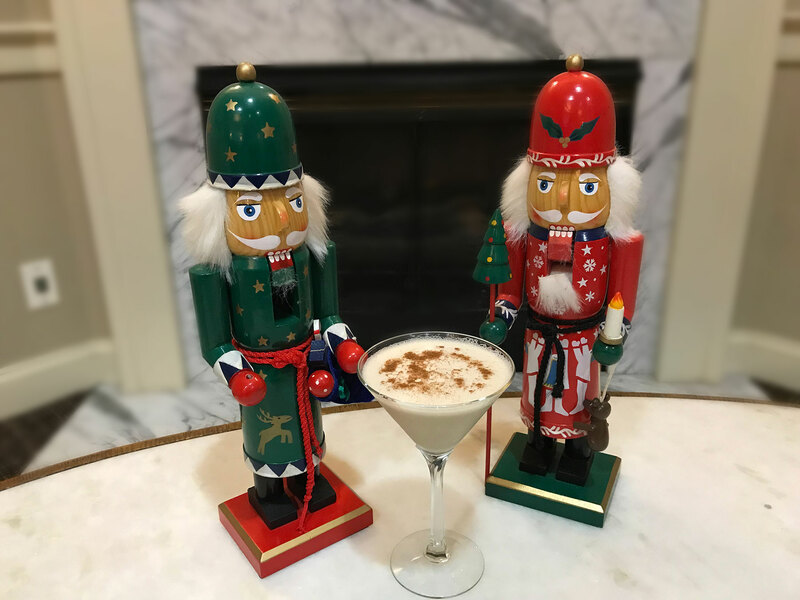 The Frosty Nutcracker is full of flavor and is perfect for an after dinner drink to help end the night. We look forward to sharing one with you this holiday. Mix all ingredients in shaker with ice. Serve in martini glass and garnish with cinnamon. We’ll be featuring this cocktail during the month of December for $7.00 in One Lincoln.